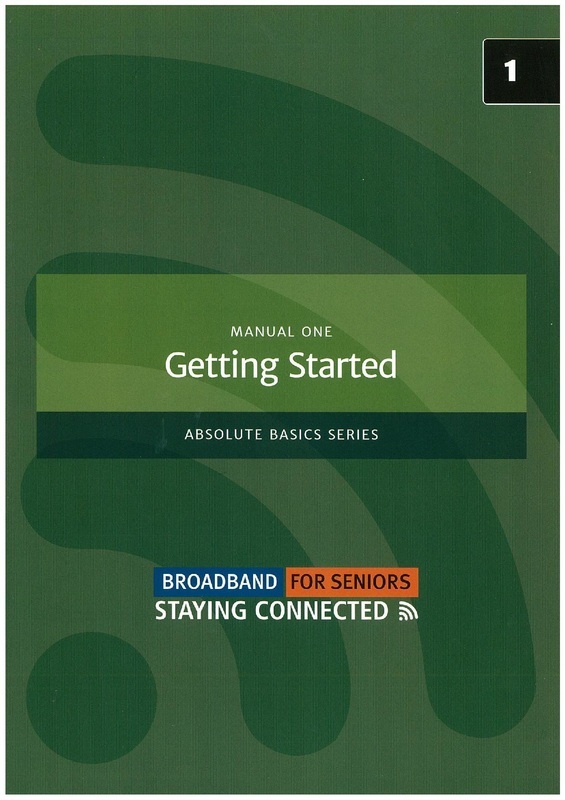 Click to go to Broadband for Seniors website. Absolute Basics Series - Part 1 - Getting Started. 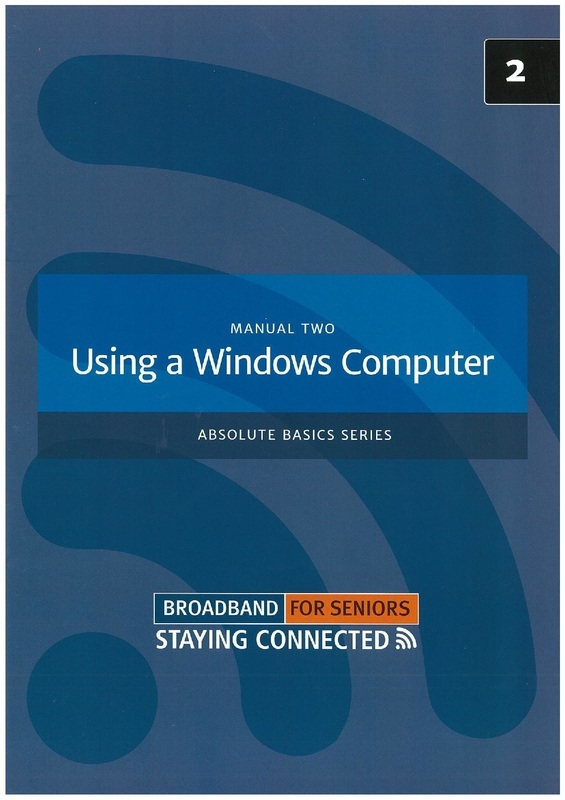 Absolute Basics Series - Part 2 - Using a Windows Computer. 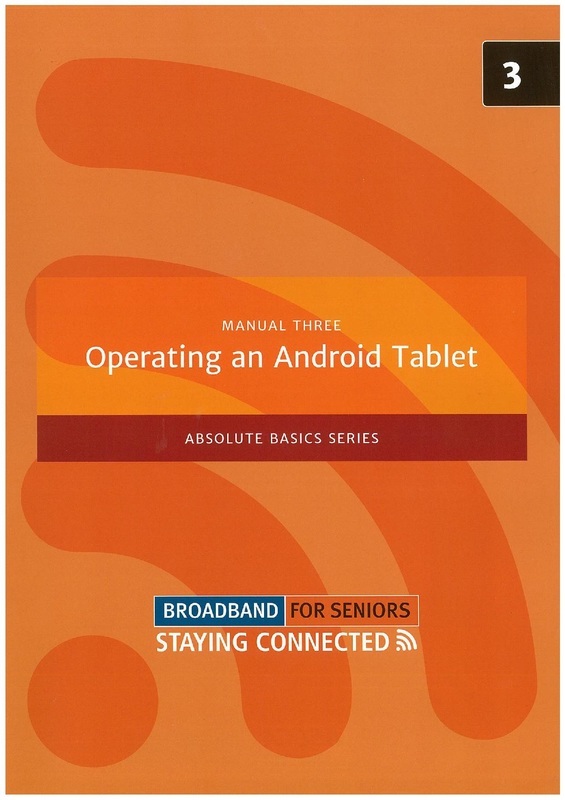 Absolute Basics Series - Part 3 - Operating an Android Tablet. 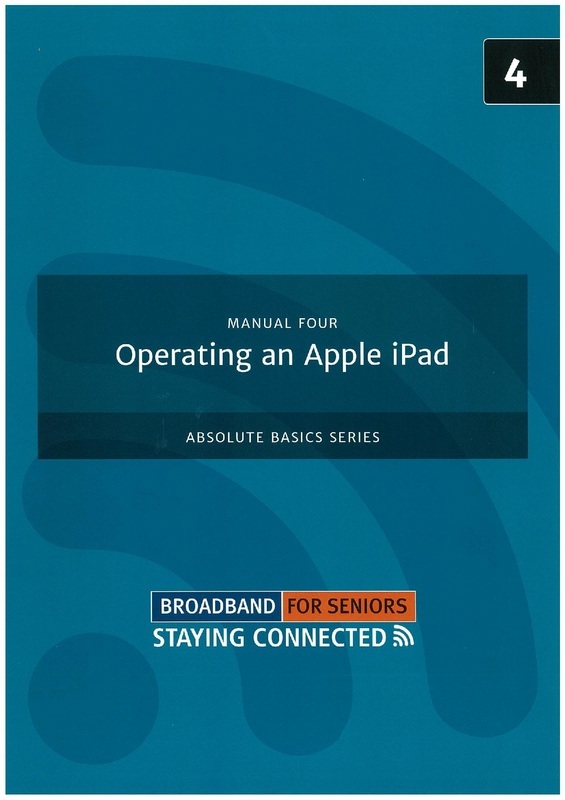 Absolute Basics Series - Part 4 - Operating an Apple iPad.